Meowvellousness can be hidden beneath shyness or insecurity when we are worried to try new things, for fear of failure. Sometimes all we..
Today’s artickle is about cats and kids, and the benefits of the loving bonds that form between them. Children and animals seem to.. 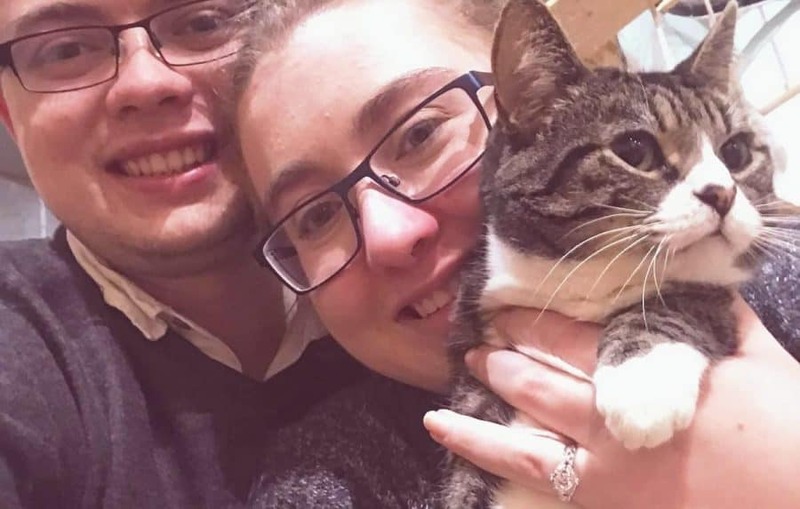 This weekend a little extra love went down in Pause Cat Cafe, thanks to Petrus Pause and a couple of loved-up cat care volunteers. .. 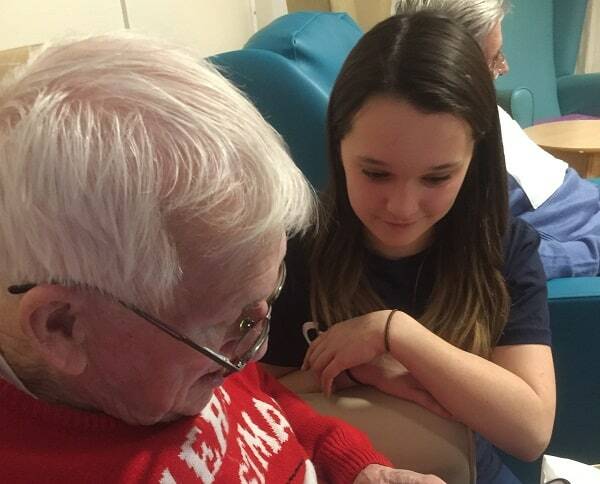 Some of our kind volunteers made a special Christmas visit to Highcliffe Nursing Home where they shared photos and videos and told the..